Agent Comments :: Up in the hills, this charming home features an open and bright floor plan with tranquil mountain and canyon views. Dual French doors lead you to a private multi-level terrace providing the serenity of an indoor/outdoor setting. 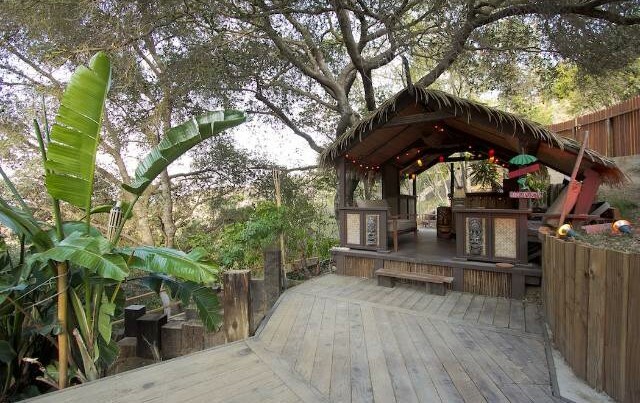 Outdoor living space, complete with tiki hut, is ideal for entertaining. 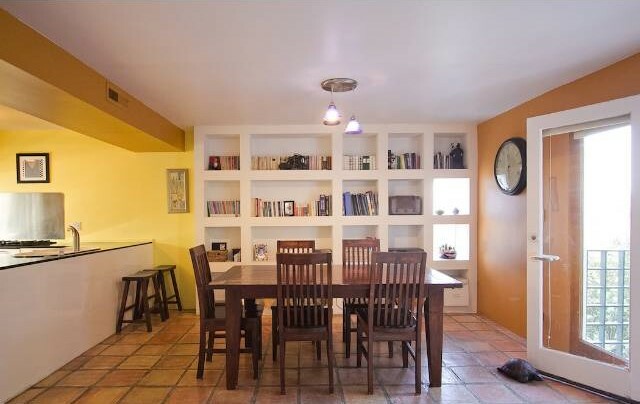 Cozy stone fireplace in spacious living room and updated kitchen with granite countertops.